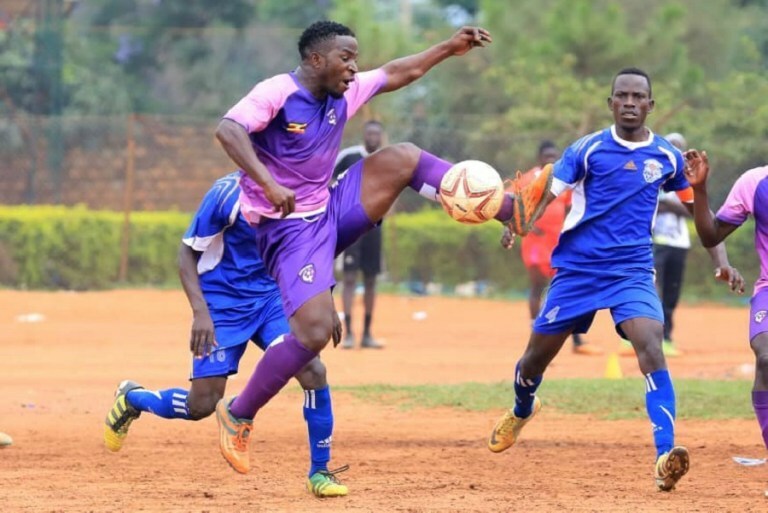 WAKISO – Wakiso Giants have revoked the indefinite suspension handed to one of their star-players towards the end of last year. The Big league Money bags released a statement on 26th December announcing they had suspended Steven Bengo for indiscipline issues. They further explained that the former SC Villa, Express and KCCA FC play-maker had gone AWOL and absented himself from training for a while. However, barely a month after, they have now come out and cleared him to play again for the club. “He (Bengo) apologised and has been pardoned,” confirmed Wakiso Giants CEO, Sula Kamoga. Throughout his playing career, Bengo has had discipline issues only to be saved by his immense talent which is one of the many that have not been exploited to capacity. He has consistently clashed with his teammates, coaches and on a few occasion, fans. The suspension last month came as no surprise to many but hopefully he can now settle down and play the game he loves the most. Wakiso will be back in action on today (Tuesday) away to Kireka United in the Stanbic Uganda Cup and it remains to be seen whether Bengo will feature. They are currently leading the Elgon Group in the FUFA Biga League as they edge closer to promotion to the top tier at the first time of asking.